If you're one of the many Left 4 Dead users on the PC that have shared your awesome mod talents, Left 4 Dead 2 will not mark the end of your hard work. Valve recently assured users that their user-created content will be available "out of the box" with the release of Left 4 Dead 2. 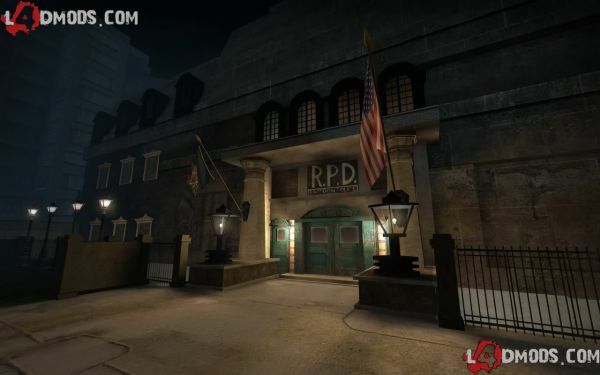 That is to say, while playing Left 4 Dead 2, all of your hand-made maps will be there for the new sequel! To us, this is more what you might expect from community-friendly developer, Valve. Chet Faliszek, project lead with Valve, sat down with Kikizo.com for a little reassurance session. "For modders, everything they make in Left 4 Dead will work in Left 4 Dead 2," Chet revealed during a recent London preview event. "It'll work better if they bring it into Left 4 Dead 2 and recompile it for Left 4 Dead 2, using some of the additions we've made, but it'll work out of the box as well. We just want to make sure that anyone who's making a mod now knows that their time's going to be well spent." Valve appears to be working hard on bridging both of the games so no one feels left out of the bunch. Ongoing DLC support for L4D was the first step, connecting modders from one game to the next is another. Hopefully we'll be hearing more about further compatibility between L4D 1 and 2!